Understanding swimming pool pH and easy pH chart for perfect pool water balance. Raising and lowering your levels takes only muriatic acid and sodium carbonate, soda ash, or 20 Mule Team Borax. Keep on eye on your pool's total alkalinity. If you choose to use sodium bicarbonate (baking soda) and/or pool acid you're actually hitting both the pH and TA. That's why these techniques are so important. It's to decrease the effect of the other side. 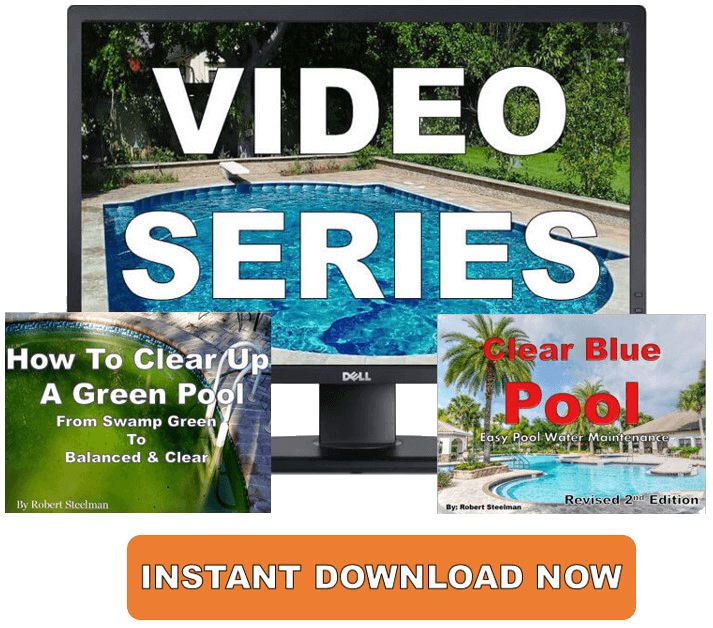 Watch the above video as I walk you through how to take your pool's pH level using a Taylor Reagent K-2006 pool water test kit. Try to not add more than 2 lbs. of soda ash or another kind of pH increaser, for every 10,000 gallons of water in a single application. Adding too much at once can result in cloudy pool water and over-shooting your target. While your filtration system is running and the water is circulating, broadcast, (don’t dump the product or go too fast), the soda ash or pH Up into the pool. Start in the deep end and work around the perimeter. Sweep well to mix it up. Using the proper swimming pool chemicals and techniques will allow for better pool water chemistry. Allow the water to fully circulate, usually 8 - 10 hours, then re-test your pool's pH balance. Take care in using sodium bicarbonate as it tends to affect both the swimming pool pH and total alkalinity. If you use too much pool acid or pH minus and the pH drops to 7.0 or 7.2, don’t worry. The pool's pH level should come up naturally. Use sodium carbonate or another pH Up sparingly and only when needed. 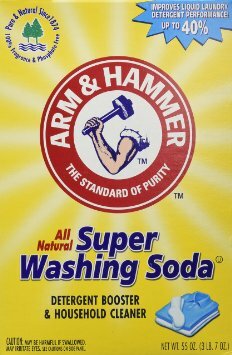 20 Mule Team Borax and Arm & Hammer Washing Soda are also good choices. When filling a pool, first test the pH of the fill water so you may have a good starting point. You may realize no corrections are even needed. A falsehood is this quote, "Achieving balanced water chemistry will be safer and easier with products formulated especially for use in pools." This is untrue and I've made several detailed videos on YouTube about this very subject. 20 Mule Team Borax will effectively increase your pH, while grocery store baking soda is absolutely ideal for raising the total alkalinity. Your can use certain products from your grocery store with great confidence. Never fall for the "professional strength product" or "especially for pools" routine. It's called marketing for a reason. What Are Professional Pool Chemicals? The definition of pH is is a measure of hydrogen ion concentration and has a range from 0-14, 7.0 being neutral. You’ll want to keep your pool pH at 7.2-7.8. When do I test my pool pH balance? You’ll want to test your pH in late afternoon or early evening. 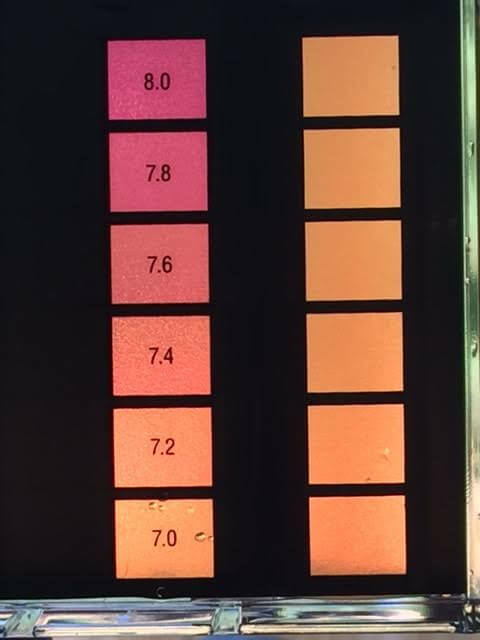 Where do I test pH in my pool? The most accurate place in the pool would be either the deep end or the point furthest away from the filter. 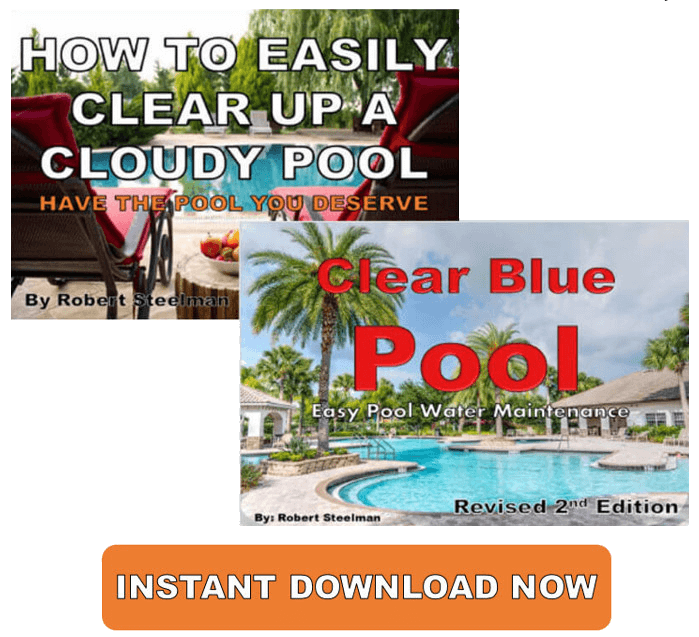 Why should the pool pH be tested? pH, like chlorine, pool alkalinity, and hardness is an integral part of your pool’s water balance. At a correct pH level, 7.2-7.8, the chlorine is effective and bathers won’t get that itchy feeling from an unbalanced pool. Also, too high or too low pH is not good for your filtration system. How do I test my swimming pool pH level? If you’re using a dropper test kit, you’ll want to follow the instructions. Most dropper kits say to fill the larger vial with pool water. No pH litmus paper, pH strips, or pH indicator paper. To do this you will hold the vial upside down over the pool and go straight into the water, about 1 foot deep. Flip the vial over to collect the sample water and come straight out of the water. Place 5 pH drops (pH indicator) into the sample water, put the cap on the vial, mix the water by gently shaking up and down then compare the sample color to the chart color. Test strips are safe and convenient but can never give you accurate measurements like the Taylor K-2006 pool kit. Never place your hand over the vial when mixing the sample water. Always use the cap.